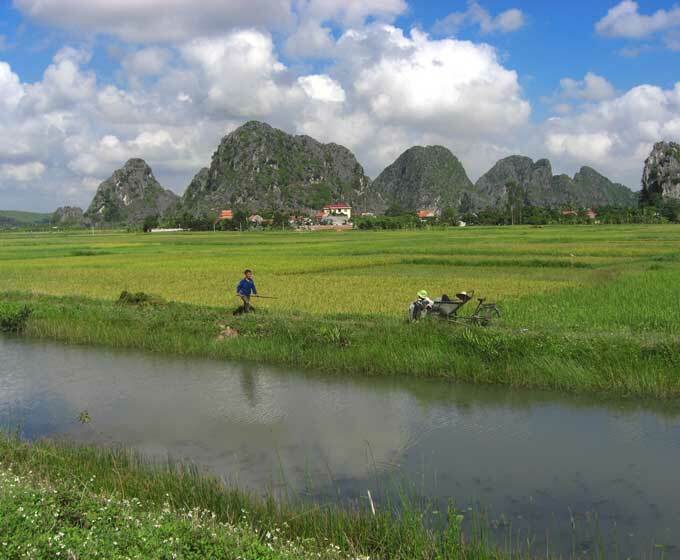 With beaches, mountains, caves and rice paddies, Central Vietnam is the perfect spot for an adventurous field trip. Students will be challenged to step outside of their comfort zone and embrace everything Vietnam has to offer. 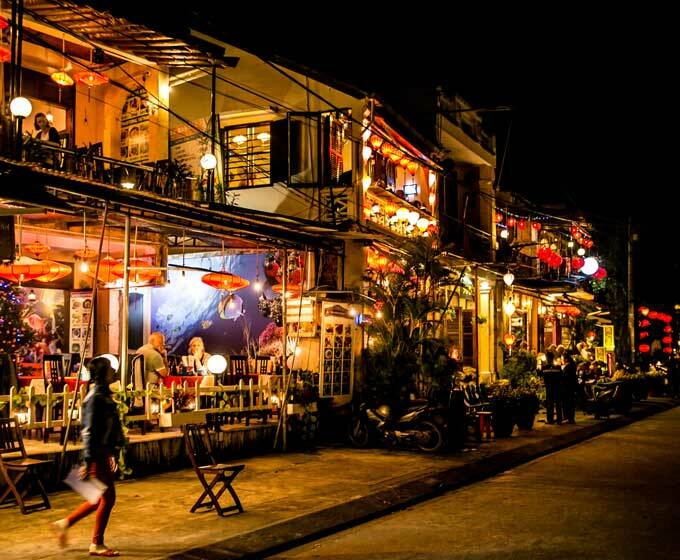 Recognised as a UNESCO World Heritage Site, Hoi An is steeped in history. From ancient Japanese influences to relics from the Cham empire, this beautiful city will captivate students. The former capital city of Hue has played an important role in Vietnam’s history. 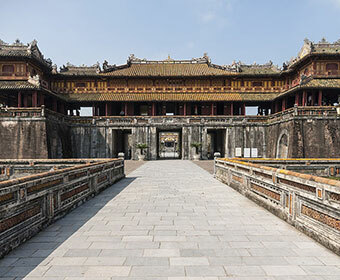 Students will have the opportunity to explore the Imperial Citadel and cruise the Perfume River during our Hue trips. This national park hosts over 300 caves and grottos including the largest cave in the world! Students will love exploring caves and cycling the surrounding area by bicycle.